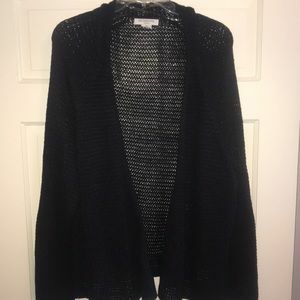 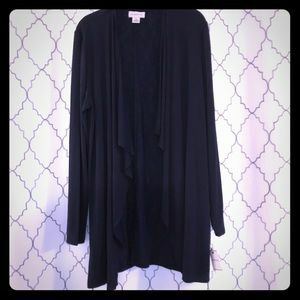 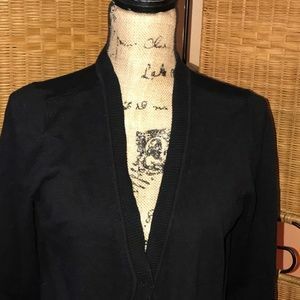 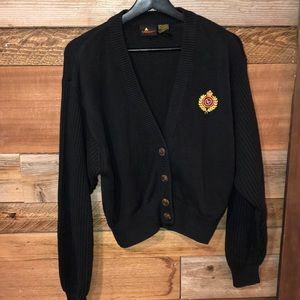 Black Long Cardigan Sweater. 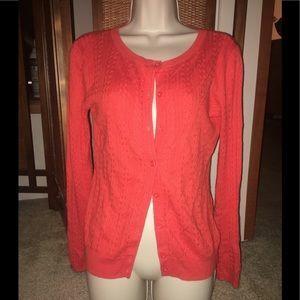 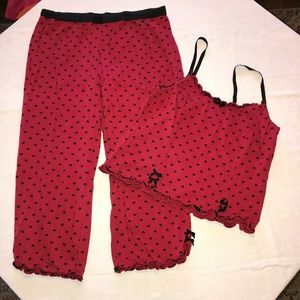 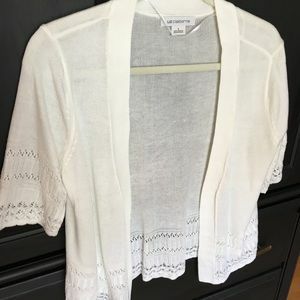 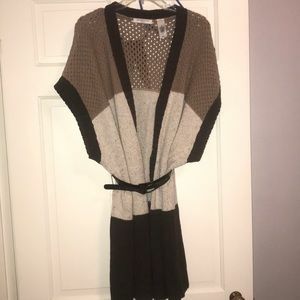 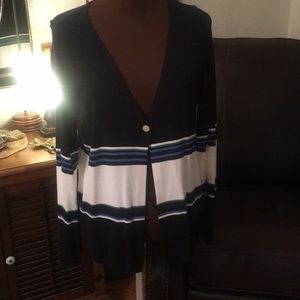 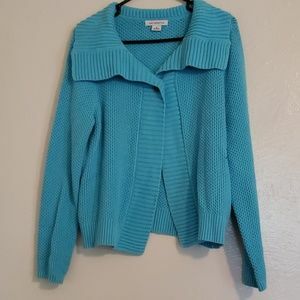 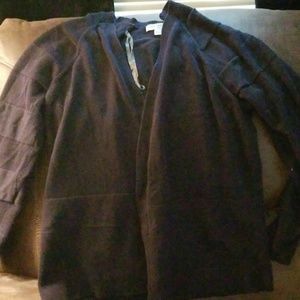 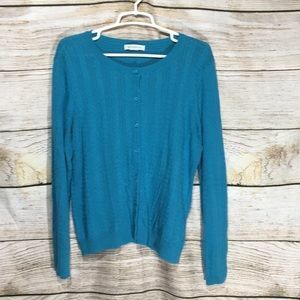 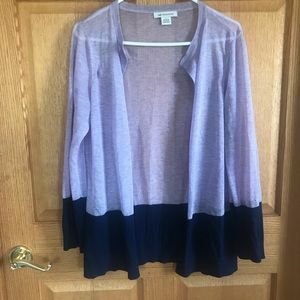 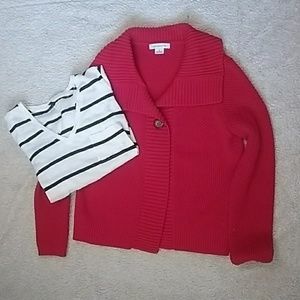 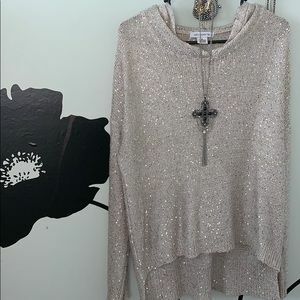 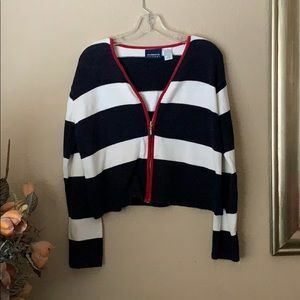 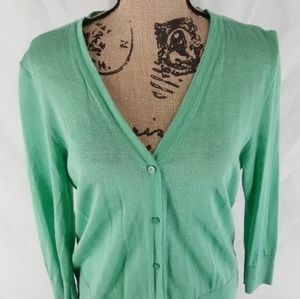 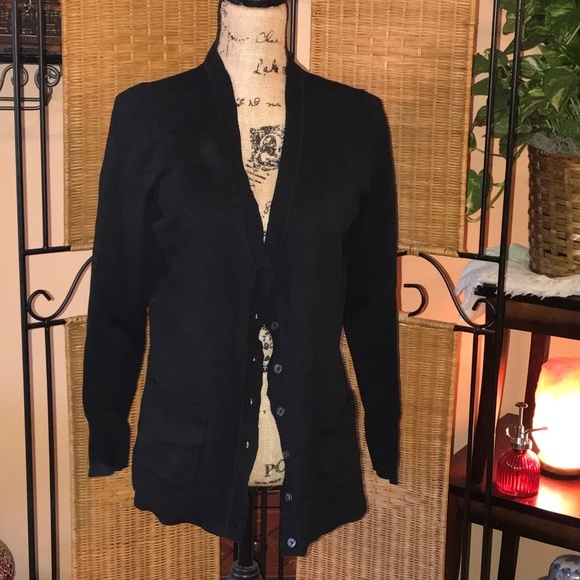 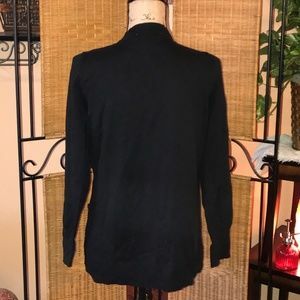 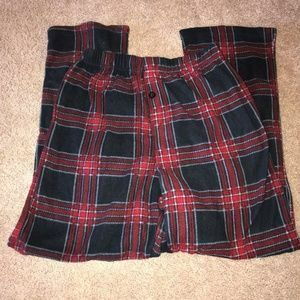 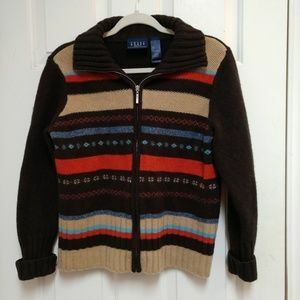 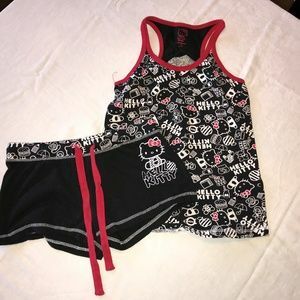 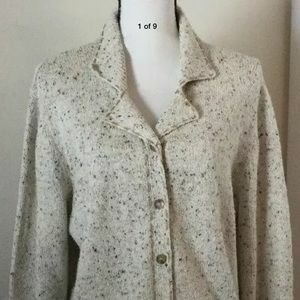 Light weight sweater with buttons down the front and pockets. 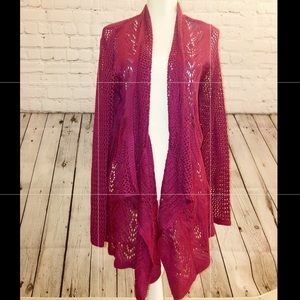 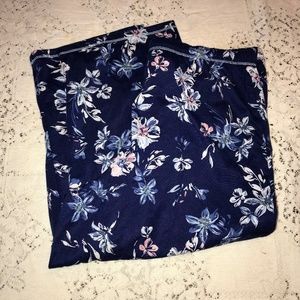 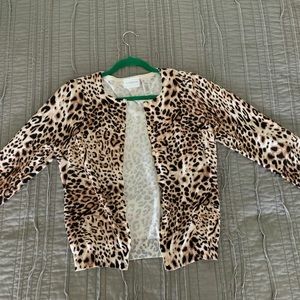 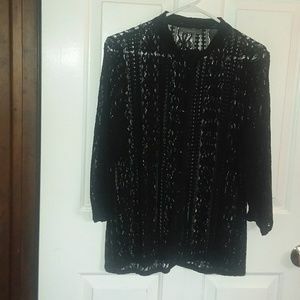 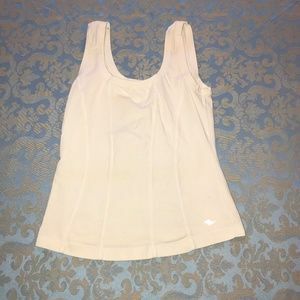 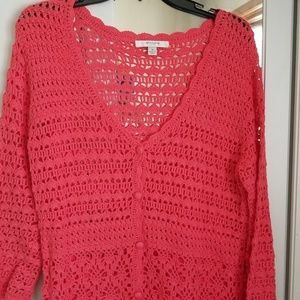 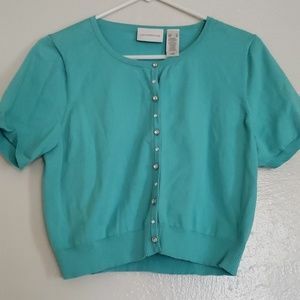 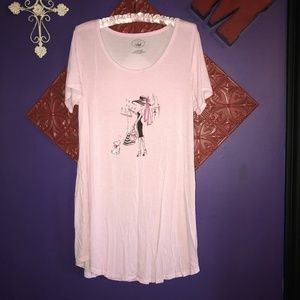 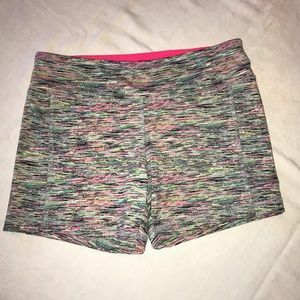 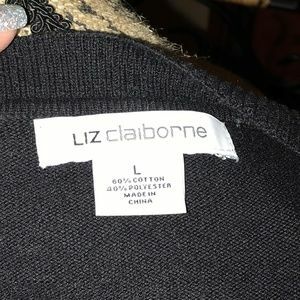 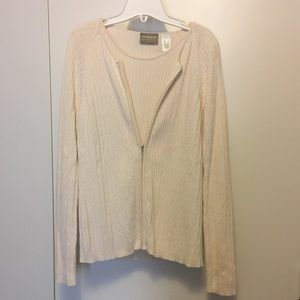 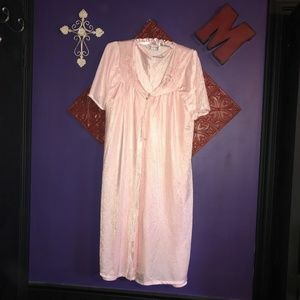 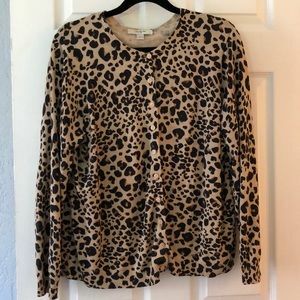 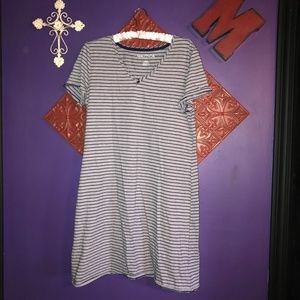 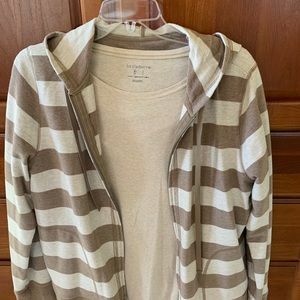 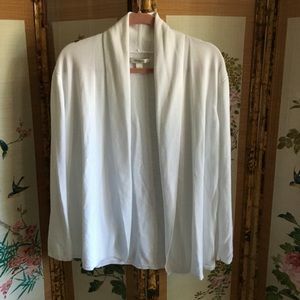 Liz Claiborne Size Large in excellent condition.